Valentino Rossi admits he is concerned about ending the day outside of the top ten with the chance of rain tomorrow in Barcelona. 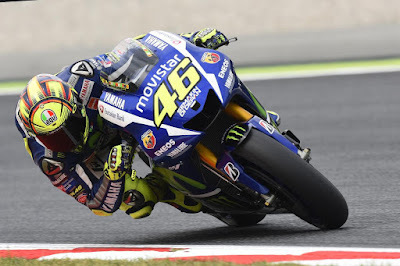 Movistar Yamaha’s Rossi had to settle for eleventh on the combined timesheets and is hoping for that the forecasted rain does not arrive tomorrow, forcing him to battle it out in Q1. 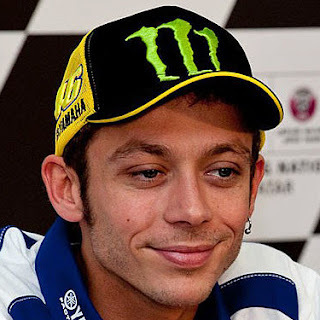 Valentino Rossi: “It wasn‘t a bad start. At the end of the practice we found a better setting and balance of the bike and I didn‘t feel so bad. I‘m just a little bit worried about the position, because I‘m not inside the top ten. The reality is that everybody rode incredible lap times and pushed very hard. I feel good with the bike and the pace is not so bad. We have to better our times and try to improve the position tomorrow. A lot of riders rode a very good lap time to stay in the top ten to secure a place in tomorrow‘s Q2 in case of bad weather conditions tomorrow. I went on track thinking 1‘42.3 was enough to guarantee me a spot, but unfortunately Redding overtook me and I‘m in eleventh place. However, the feeling with the bike is more important and we hope for some good conditions tomorrow.